Rocs to Riches and Lisa Goldman went to the top of the Showplace leader board in the $10,000 Open Welcome Stake at the Showplace Jumper Spectacular. 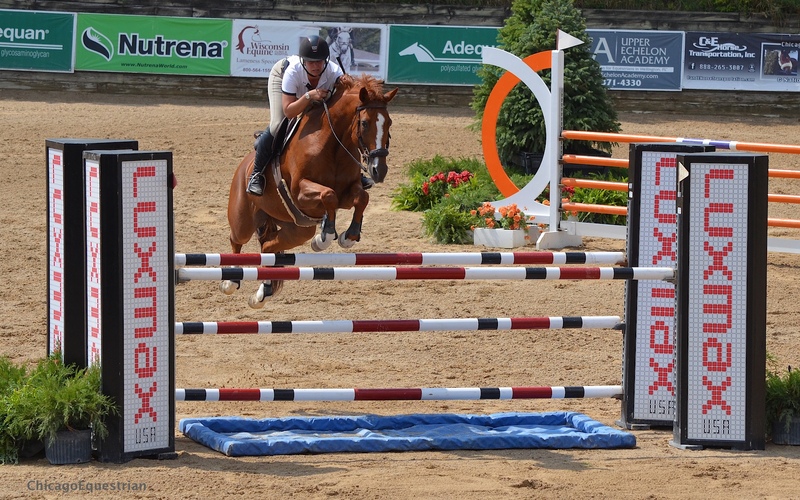 Roscoe, IL - September 3, 2015 – The Showplace Jumper Spectacular featured the $1,500 Open Jumper 1.30m class, sponsored by Upper Echelon Academy and the $10,000 Open Welcome Stake, sponsored by Nutrena, as jumper action continued in the Grand Prix arena today at Ledges Sporting Horses in Roscoe, IL. It was Roc USA youngsters taking the blues in both events, with Rocs to Riches and Lisa Goldman at the top of the Showplace leader board for the Welcome Stake and Classic Roc with Nick Novak, leading the way in the 1.30m Open Jumper class. "This is the first year she stepped up to the grand prixs," said Goldman of the mare. "We took our time because she's only eight this year. She's my next up and coming, she's a Roc USA baby. She stepped right into the prixs at Traverse City this year and she's been great." Lisa Goldman and Rocs to Riches began competing together in the grand prixs this summer. The mare has tough competition from her own barn, but manages to keep up with Goldman's main men, Morocco and Centurion B, finishing right behind them at Traverse City and Iowa. The pair were the fastest clean round today out of a starting field of 17, with nine making the jump off. 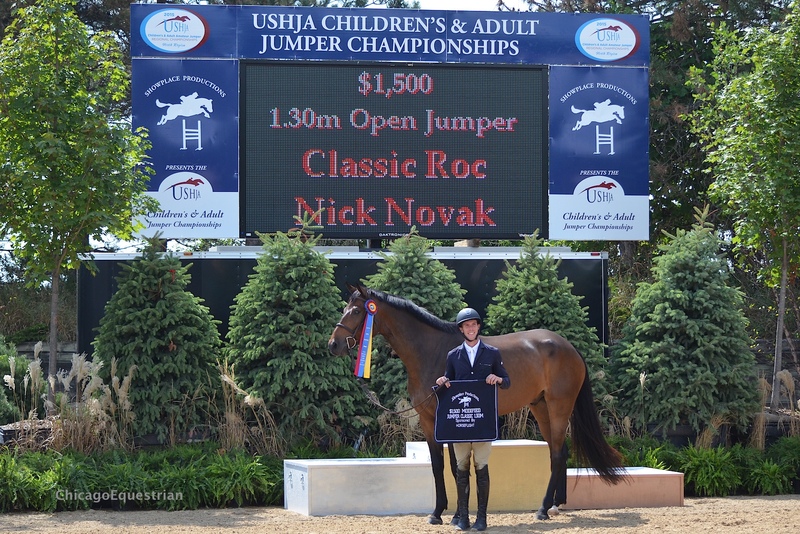 Another Roc USA baby, Classic Roc, won the $1,500 1.30m Open Jumper Class with Nick Novak in the irons. The six-year-old Classic Roc, is owned by Novak and Nancy Whitehead. Classic Roc and Nick Novak won the $1,500 1.30m Open Jumper class. Whitehead, Richmond, IL, is currently the USEF leading breeder and Roc USA is in the top ten rankings for both hunters and jumpers for leading sires. Roc USA is the winner of the 2014 South Pacific Award for the Leading US Based Jumper Sire of the Year, awarded by USEF. Whitehead has been a trainer in the Chicago area for years, bringing many famous riders and horses up through the ranks at Ledges horse shows. 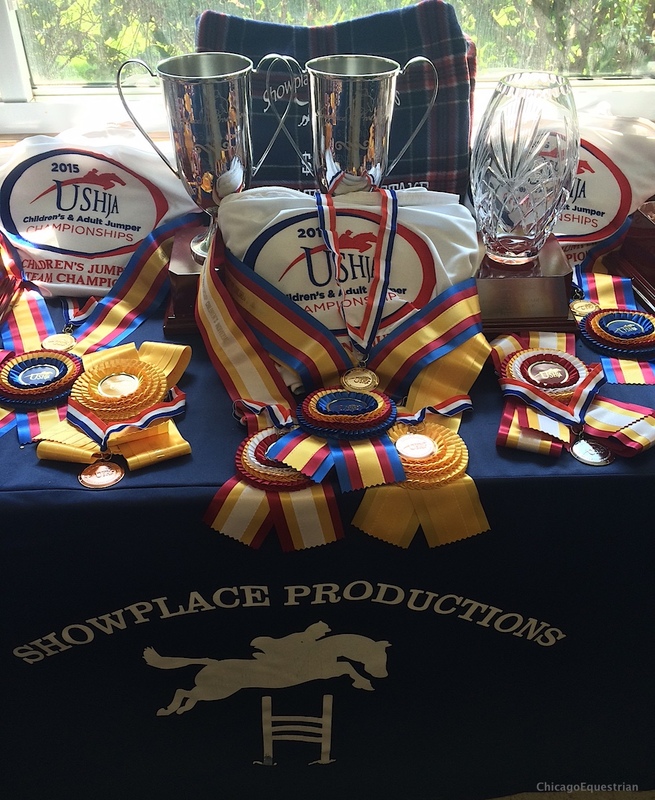 The Showplace Jumper Spectacular features the $20,000 USHJA Children’s/Adult Amateur Jumper Championships - North Region, September 2-6, 2015. 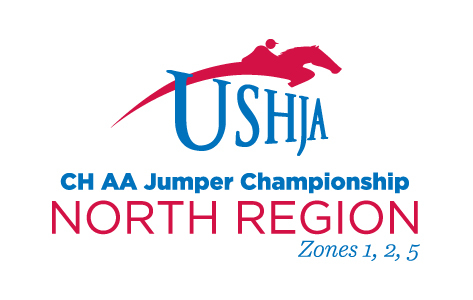 The facility welcomes riders from USHJA zones 1,2 and 5 for this North Region Championship. 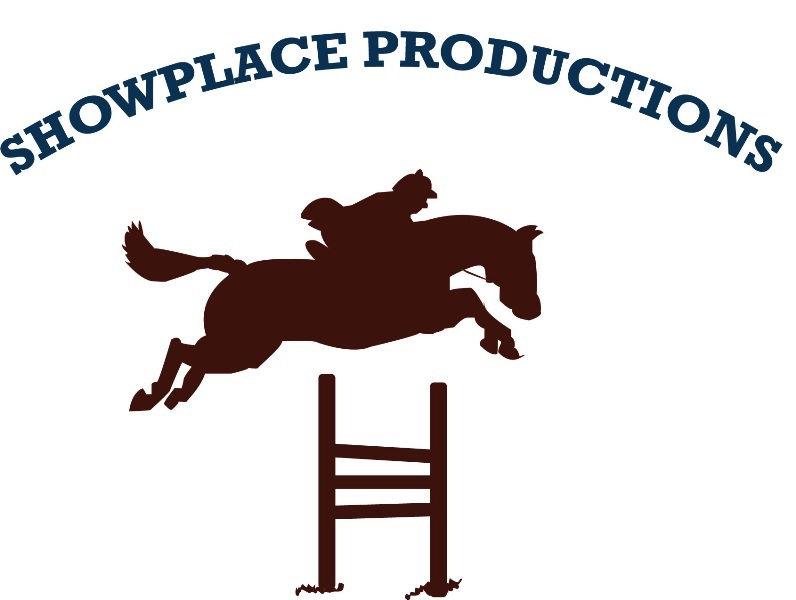 The Showplace Jumper Spectacular includes all levels of jumpers, jumper classics, and equitation classes along with the championships. Manager Patrick Boyle, opened up the large grand prix ring all week as the main jumper ring. Michelle Blunda from Massachusettes, and My Lovely Louise came out ready to go today, winning the USHJA Jumper Warm up class as the championship weekend kicked off. FEI course designer, Anderson Lima, (Brazil) will build the technical tracks for the week and the championships. Boyle has added a complete Children’s/Adult Jumper Division, including classics, for those not qualified for the championships, allowing those riders to have the unique experience of being able to show, watch the championships and participate in all the other activities of the championship. "I'm really excited to be here for the championships," added Goldman, who has both a children's rider and an adult rider in the championships. "They've done such a beautiful job getting the ring ready, the place has never looked better. I'm excited to be part of it and cheer them on." The USHJA Children’s/Adult Amateur Jumper Regional Championships continue on Saturday at 9:00 am with the $2,500 Team Championship Qualifier and Second Individual Qualifier for the Children’s section, table II Nations Cup, sponsored by Wisconsin Equine Clinic & Hospital and the $2,500 Team Championship Qualifier and Second Individual Qualifier for Adults, table II Nations Cup, sponsored by Chicago Equestrian. Boyle is hosting the Championship Barn Competition, encouraging area barns to come and support their home zone! The barn bringing the most people earns 5 free stalls at any 2016 Ledges A or B show. There will be a Welcome Party at noon Saturday, open to everyone, followed by the $1,500 NAL Child/Adult Jumper Classic sponsored by C&E Horse Transportation, the $5,000 NAL & Marshall & Sterling Low Junior/Amateur Owner Classic sponsored by Adequan and the $25,000 Tapestry Farm Grand Prix, sponsored by the Struve Family. Hospitality continues from 4:00pm – 8:00pm with food and fun, to make for a great day of competition. Sunday promises to be an exciting day, kicking off with the $1,500 Puddle Jumper Classic, the $1,500 Modified Child/Adult Classic, sponsored by Prairie Equine. 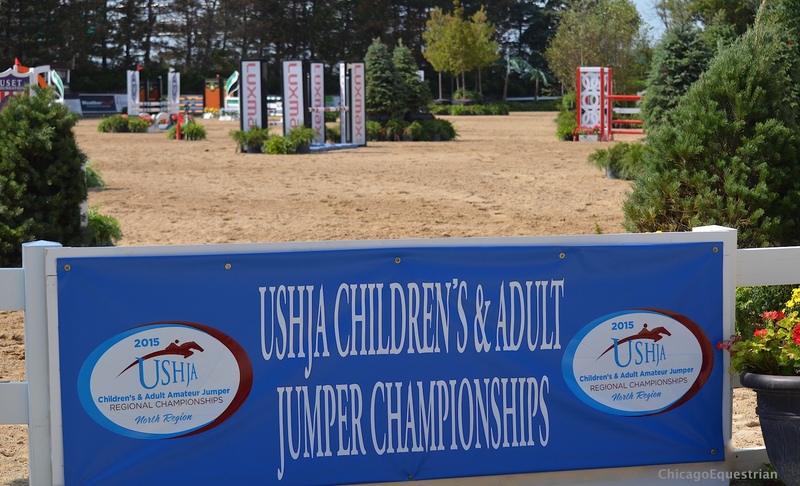 The highlight is the $5,000 USHJA North Regional Individual Championship for Children’s Jumpers followed by the Adults, accompanied by an Exhibitor's Brunch at 11:30 am. The big day closes out with the $1,500 Low Child/Adult Classic, sponsored by Weathertech, the $1,500 Marshall & Sterling Child /Adult Jumper Classic, sponsored by Marshall & Sterling and the $5,000 High Junior/Amateur Owner Jumper Class, sponsored by Old Barrington Farm. The event will be live streamed by Star Creek Video, with live commentary by Diane Carney, USEF R HU/EQ/JP Judge. It will be the first Regional Championship to be live streamed. Tune in to www.starcreeklive.com for live action, on demand and extra interviews. The large Grand Prix ring at Ledges Sporting Horses is set for the championships. For more information, directions or complete results, please visit www.showplaceproductions.com or email Patrick Boyle at Showsno1@aol.com.